Your Dream Diving Holiday. 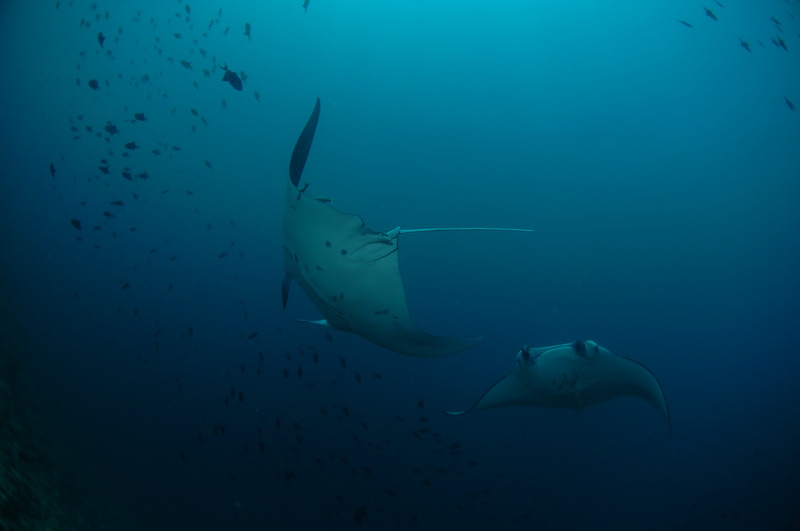 The season of Diving and watching Mantas live has arrived and Maldives Diving Adventures has the best opportunity for you to enjoy diving at one of the best spots in the world. (TRAVPR.COM) MALDIVES - November 10th, 2017 - Maldives is known for its clear waters, which are home to rare and exotic marine life that most vacationers come to catch sight of. Colourful and pristine reefs wait to be explored by adventurers who come to get the best of tropical diving experiences, with a wide range of marine wildlife that includes whale sharks, mantas, reef sharks, flatworms and ghost pipefish. The brilliant coral gardens are delightful to look at and the variety of flora and fauna can excite almost anybody. The clarity and visibility of these waters make sure the divers observe and enjoy the volcano shaped pinnacles, the coral reefs and the vibrant fish that live in these waters. Swimming with schools of snappers and manta rays is a once-in-lifetime adventure that is every diver’s dream. The marine wildlife is well nourished and these sites are well maintained which makes the diving experience one of the best in the world. Maldives diving adventure a specialised dive operator in Maldives. With several partnering liveaboards in Maldives has launched promotional offer Deal Slasher for all the dive trips offered showcased in their website. The best p price will be guaranteed for any tour for up coming season, booking should be done before end of Nov 2017. Adora Liveaboard - Since its conception in 2015, ADORA has been one of the top choices for tourists who visit Maldives in this season. ADORA is a 37m live-aboard which is constructed according to modern standards and provides luxurious travelling to its customers. 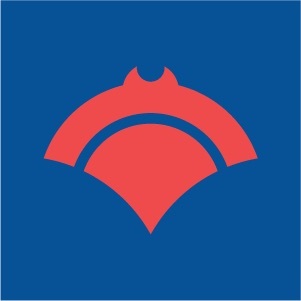 Sting Ray Liveaboard – A modern liveaboard which has been one of the pioneer operation in the industry. 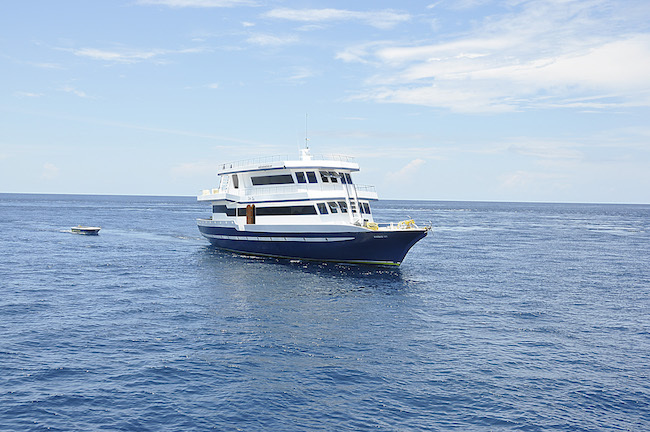 The liveaboard is not among the new liveaboards however it is a liveaboard with commendable dive operation for many successful years. It is more economical and worth every penny . As tourists pour into Maldives for gaining the most of this adventure, we have limited spots remaining on season tours for all liveaboards. Don’t miss your opportunity to book your dive holiday in Maldives for an excellent price. Drop an inquiry and get your dive tour arranged for less then you would normally spend. Have the best trip of your life with us!